The Cadillac CTS-V is a high-performance sedan that adds a fire-breathing V-8 to the four-door mid-size sedan's frame. Cadillac will drop the CTS-V after the 2019 model year. The CTS-V has been offered in a wide range of body styles, including a wagon or coupe. 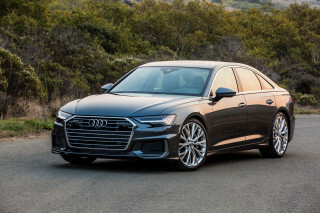 The latest iteration is sedan-only, and it's a heat-seeking four-door that faces off against some of the best vehicles in the world. With the CTS-V, Cadillac has a rival for sport sedans such as the BMW M5, the Mercedes-AMG E63, the Audi RS7. The Cadillac stands alone as the best-performing American luxury sedan. In 2015, the third-generation CTS-V was introduced, this time offered—initially, at least—only as a four-door sedan. Updates for 2017 are relegated to a trick new rearview mirror that's actually a high resolution display for a camera integrated into the car's trunk, and a new Carbon Black package that adds an aerodynamic body kit composed of lightweight woven carbon fiber. The latest CTS-V packs the Chevrolet Corvette Z06's drivetrain, with only minor modifications, generating 640 horsepower and 630 pound-feet of torque. 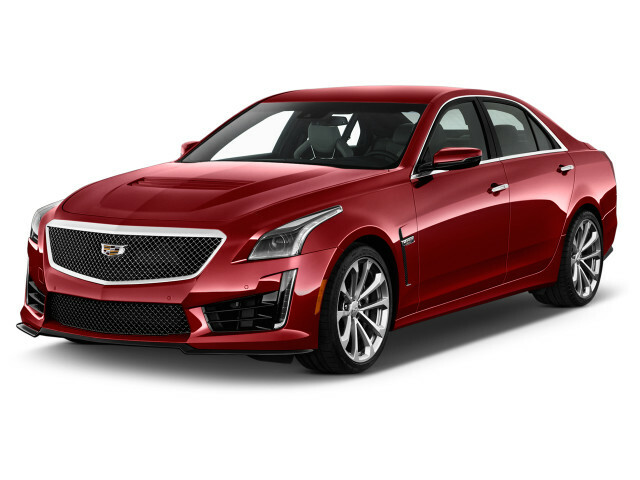 Based on the latest version of the CTS, the Cadillac CTS-V offers a more aggressive design, greater luxury, and extensive performance enhancements. Among the upgrades are third-generation magnetorheological dampers, a Cadillac-tuned take on the Performance Traction Management system that provides stability and control in environments ranging from snow and ice to all-out attacks on lap times at the track. 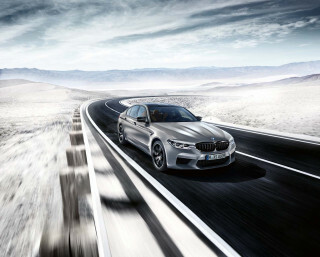 An electronically actuated limited-slip differential, a quick-shifting 8-speed automatic transmission (with paddle shifters), and high performance tri-compound tires are also included. Cadillac claims 0-60 mph times for the CTS-V at 3.7 seconds, with a top speed of 200 mph. The CTS-V was first launched in the Cadillac lineup in 2004. Based on the CTS sedan, but with much more horsepower, a more advanced and track-tuned suspension, upgraded brakes, and unique aerodynamic and interior styling elements. The CTS-V rapidly gained credence as a serious performance/luxury sedan. 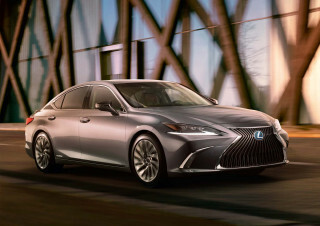 Rated at 400 hp from its original 5.7-liter LS6 engine, updated in 2006 to a 6.0-liter LS2 V-8 engine also rated at 400 hp, the large and relatively heavy (3,850 pounds) sedan nonetheless offered very brisk acceleration, reaching 60 mph in just 4.6 seconds and reaching a top speed of 163 mph. A 6-speed manual transmission was the only offering in the first-generation CTS-V. Over its four-year model run, the CTS-V gained various trim and appearance options, but stayed essentially the same mechanically aside from the engine change. The second-generation CTS-V launched in 2009, based on the then-new CTS sedan, offering a new 6-speed automatic transmission in addition to the 6-speed manual and an all-new engine. 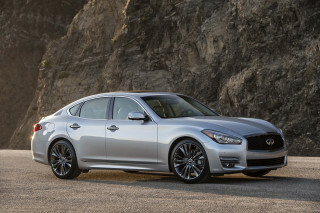 The new engine was a 6.2-liter LSA V-8, supercharged to reach 556 hp and 551 lb-ft of torque. Acceleration improved significantly with the added power, shrinking the 0-60 mph time to 3.9 seconds and raising the top speed to 198 mph. The second-gen car used an adaptive suspension with magnetorheological dampers, which does an excellent job of retaining comfort and sport attributes simultaneously. A set of brakes from Brembo brought the 4,250-pound car to a halt with immediacy. The second CTS-V also improved on its predecessor's cabin, with Alcantara accents throughout, available sport seats, and racing-inspired details to go along with the usual Cadillac luxuries. A wagon version of the CTS-V was introduced in 2010, as a 2011 model. Sharing the same core mechanical underpinnings with the sedan, the CTS-V Sport Wagon was one of the few truly high-performance luxury wagons available in the United States. The CTS-V Coupe also arrived in 2010 as a 2011 model, sharing the same wheelbase and core mechanical elements as the sedan, but with a much more dramatic, low-profile look, including a more raked windshield and lower roofline. The CTS-V Coupe otherwise shared roughly the same key performance statistics with the sedan and wagon. 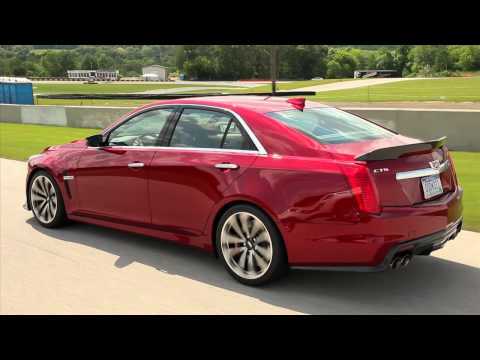 Although the CTS sedan was new for 2014, the existing CTS-V models carried over for one more year as 2014 models. 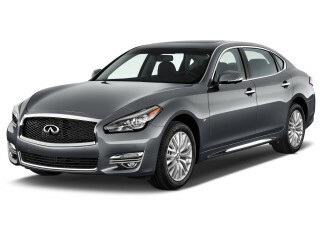 For the 2015 model year, only the coupe model was carried over. A Super Luxurious Corvette with Two Extra Doors?